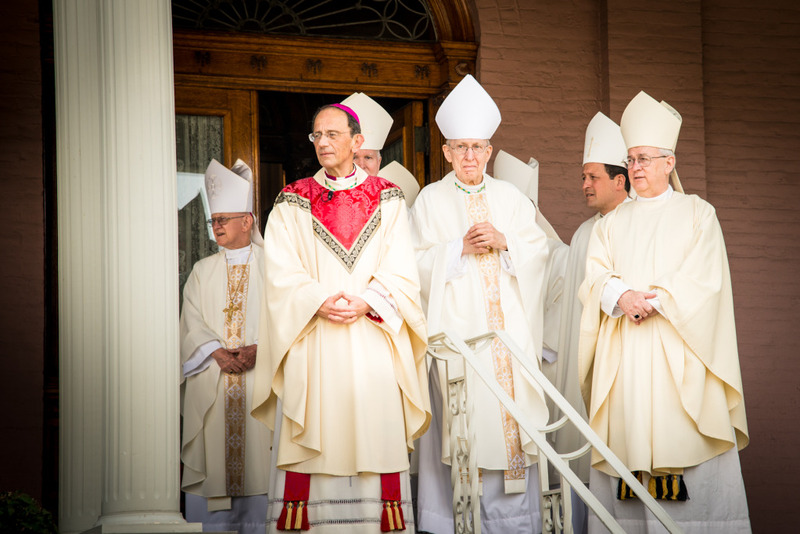 On October 1, 2012, Archabbot Douglas Nowicki stood outside St. Peter Cathedral with newly installed Bishop Lawrence Persico. And yet there they stood, credibly accused sexual deviant Douglas Nowicki and the Church’s newest bishop. The following letter was sent to Bishop-Elect Msgr. Lawrence Persico on September 19, 2012. After receiving no response, the letter is now being made public. and other misconduct allegedly perpetrated by Archabbot Douglas R.
seemed interested in my concerns, many of which are contained herein. 2011. A copy of this acknowledgement was also left in your possession. documentation before forwarding it on to the Most Rev. Lawrence E.
result, there was nothing the diocese could do. faculties of Archabbot Nowicki were not suspended within the Diocese. provisions of Canon 1722, when these allegations first came to light. Certainly, I am able to provide you and others with details upon request. made against the following priests from Saint Vincent Archabbey: Fr. with respect to Archabbot Nowicki – that is completely indefensible. Diocese of Greensburg on August 7, 2009.
completely exonerated Father Mark Gruber of any misconduct. misconduct within the Dioceses of Pittsburgh and Greensburg. religious – because of Archabbot Nowicki’s sexual appetite? immediately at St Vincent Archabbey. and give undeserved credibility to Archabbot Nowicki. accordance to the norms of the Dallas Charter is required IMMEDIATELY. but especially for the young and vulnerable. Bishop of the Diocese of Erie. with the law for justice and truth. 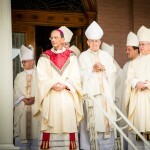 His Eminence, Marc Cardinal Ouellet, P.S.S. H.E. Archbishop Charles J. Chaput O.F.M. Cap.